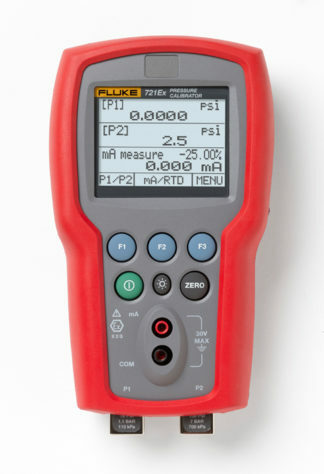 The Intrinsically Safe Calibrator Ecom 707Ex certified Class I Division 2 with ATEX Zone 1 rating. The fast, one-handed tool for loop checks in Ex zones. 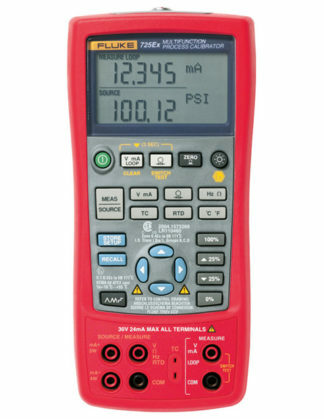 It’s a very handy loop calibration device for easy calibration and maintenance. Presenting the Intrinsically Safe Calibrator Ecom 707Ex is an intrinsically safe loop calibrator for use in explosive areas. 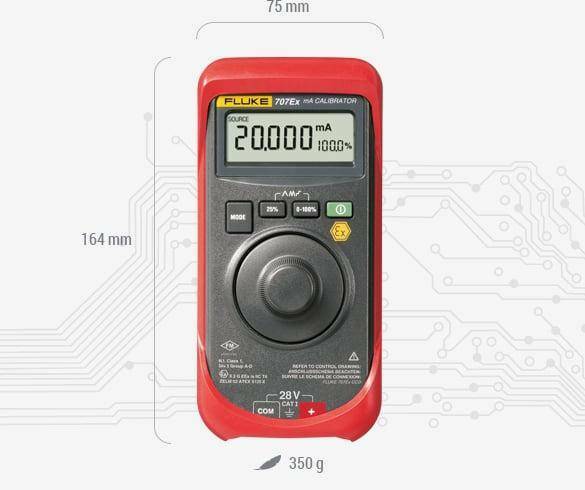 In addition to that, this calibrator meets the requirements of the ATEX Directive for Zones 1 and 2 as well as for Division 2 for the North American market. This calibrator is a device that has a fast, one-handed tool for loop checks in Ex zones. It's a very handy loop calibration device for easy calibration and maintenance. It uses German engineering, skills, and patents making it safe in places considered as hazardous. 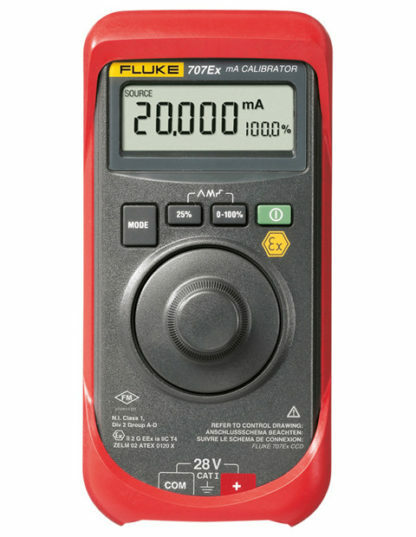 Moreover, this calibrator can be used in the most complex and delicate workplaces in the world. You will always be on the safe side. 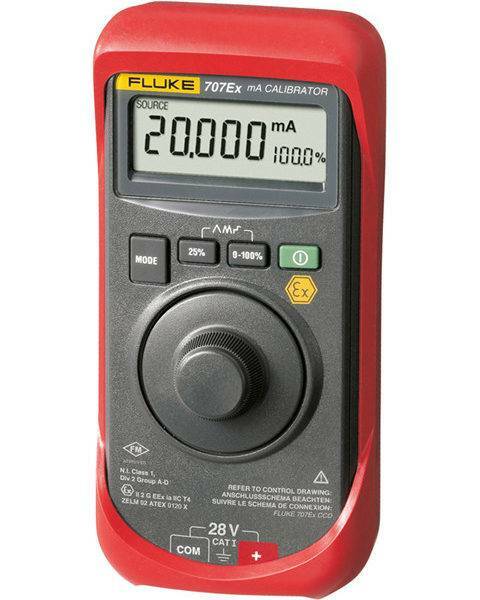 The device is not just handy but powerful a calibrator. 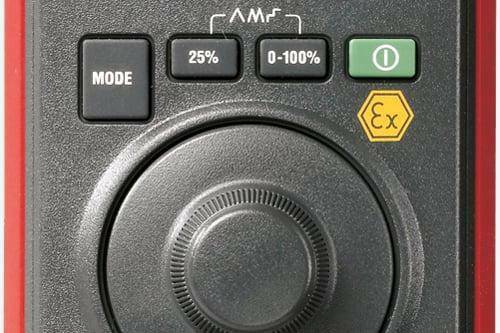 Easy and convenient to use, The Intrinsically Safe Calibrator Ecom 707Ex is certified Class I, Division 2 with ATEX Zone 1 rating. It’s a one-handed tool for loop checks in Ex zones. It’s a very handy loop calibration device for easy calibration and maintenance.